Since the earliest times the olive tree has followed human development and given rise to rituals and traditions. For millennia olive oil has been used in beauty care and as medicine, and today olives are known to prevent a number of diseases. The history of olive oil is connected to the ancient civilizations around the Mediterranean Sea. Already then, as people were celebrating the olive tree as a sacred tree, the benefits of the precious oil were recognized. The Eqyptians, who were huge consumers of olive oil during the time of the Pharaohs, imported the olive tree from Crete and the oil was used in burial rites and cleansing. But it was the Phoenicians that, in the 16. century B.C., started to plant olive trees first everywhere in Greece, and then along the entire coast of the Mediterranean Sea. During the prevalence of the Roman culture, the amount of olive groves and mills multiplied. Olive oil was used in cooking in addition to medicinal purposes and skin care. The oil has been called “beauty oil” because of its ability to soften and tighten up tissue, and give skin more luster. The World’s first eyeliner was created in ancient Greece by mixing coal and olive oil. In ancient Rome women used olive oil on their skin and hair to protect themselves from the sun, and for the pleasant scent. This was the green gold of the gods, kings and queens before it became a regular part of all Mediterranean life. Olive oil contains plenty of essential vitamins, including vitamins A, B1, B2, C, D, E and K, as well as iron. A public study was done on the different eating habits across Europe during the sixties. People on Crete had a much higher life expectancy than those living in Northern Europe. The explanation given for this was that their well-balanced diet provided protection against cardiovascular disease. Medical research done on olive oil has documented that a high content of oleic acid in the diet contributes to creating a good balance between the healthy and unhealthy types of cholesterol in our bodies. Some focus mostly on the beneficial effects on the cholesterol in the blood and the oil’s ability to reduce the risk for cardiovascular disease by keeping the LDL cholesterol (so-called bad cholesterol) in check and increasing the LDL cholesterol (good cholesterol). Other researchers study the oil’s cleansing and regenerative affect. Olive oil is referred to as a “dietary supplement” because of its high contents of monounsaturated fat, which has a cleansing and protective effect on the blood vessels and digestive system. The olive tree is an evergreen tree that can live up to 2000 years. Today there are over 750 million olive trees planted all over the World. 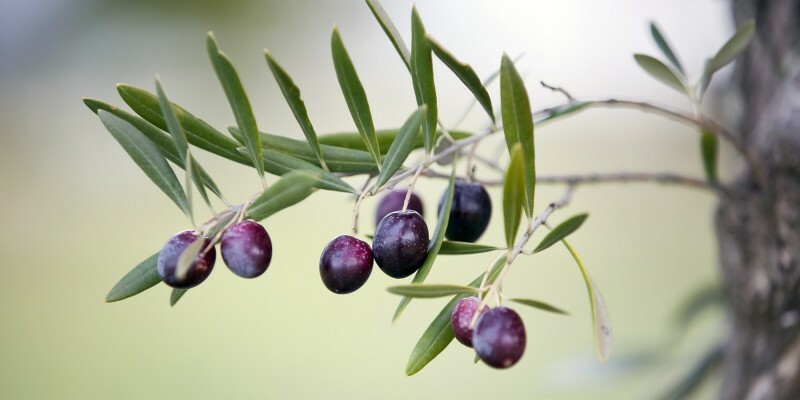 All olives are green at first, then turning dark brown or purple as they ripen. Olive oil is technically a plant juice, as the olives are pressed to release their juice in the same way as oranges, lemons and other fruit. Olive oil is technically a plant juice, as the olives are pressed to release their juice in the same way as oranges, lemons and other fruit. Cold-pressed “extra virgin” olive oil has not been through chemical treatment. 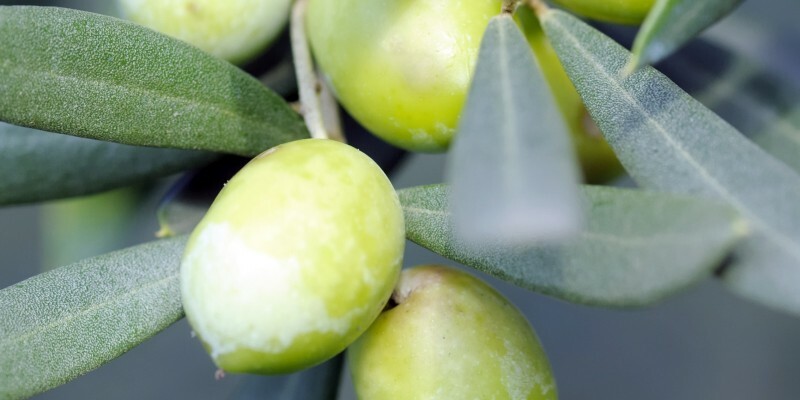 Cold-pressed is the term that was used for the olive oil produced long ago when the mills used to press the olives were not as powerful as today. At that time they first did a cold-pressing, and then added warm water to get more oil from the olive pulp. Modern production equipment and methods make it possible to cold-press the olives more efficiently without needing to add heat. Because of this today’s oil retains more of its nutrients and goes through less deterioration than what it did before.